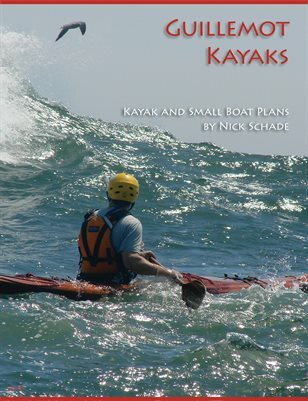 Nick has a slideshow that provides an overview of the various methods of building wooden kayak. Topics covered include Skin-on-frame, Stitch-and-Glue, and Strip Built methods plus a discussion of repairing the boats if damaged, various outfitting techniques and making a wooden paddle. The slideshow is intended as an evening presentation for a woodworking guild or kayaking club. The length of the presentation will depend on how many questions people ask, but generally runs about 1 hour. The slide show can be tailored to the particular interests of your group.